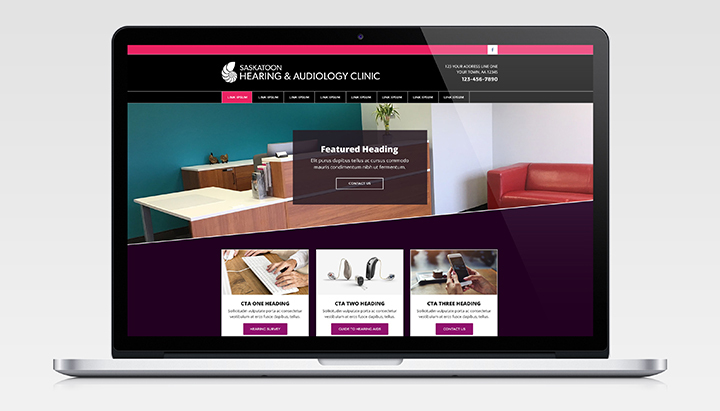 West Family Hearing opened their practice in 2017 and approached AudiologyDesign with the goal of establishing an online presence to fuel new patient growth. 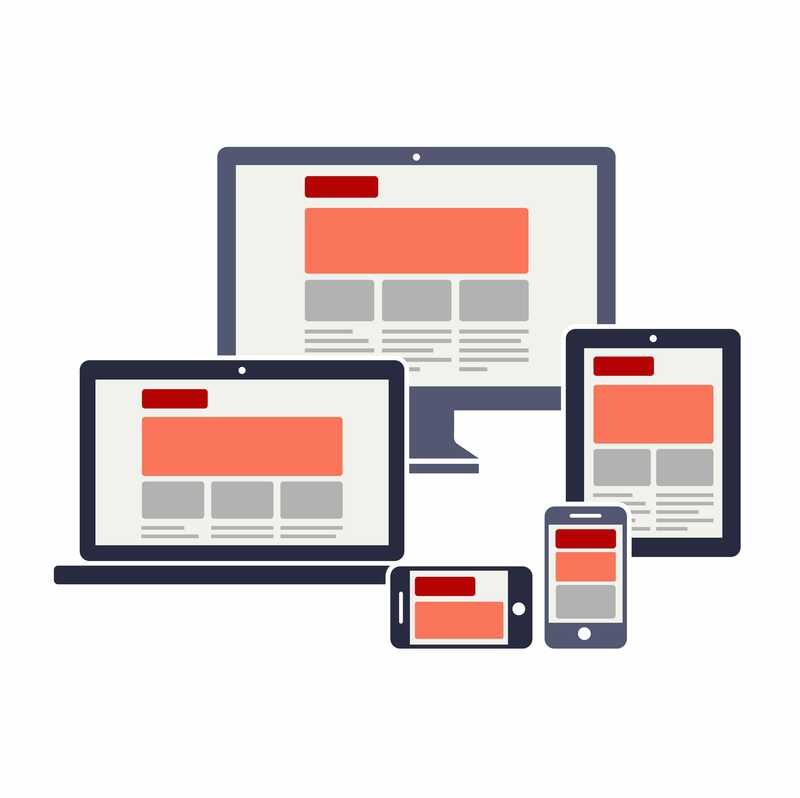 They wanted to create a professional website that highlighted their unique value proposition and key differentiators to prospective patients. 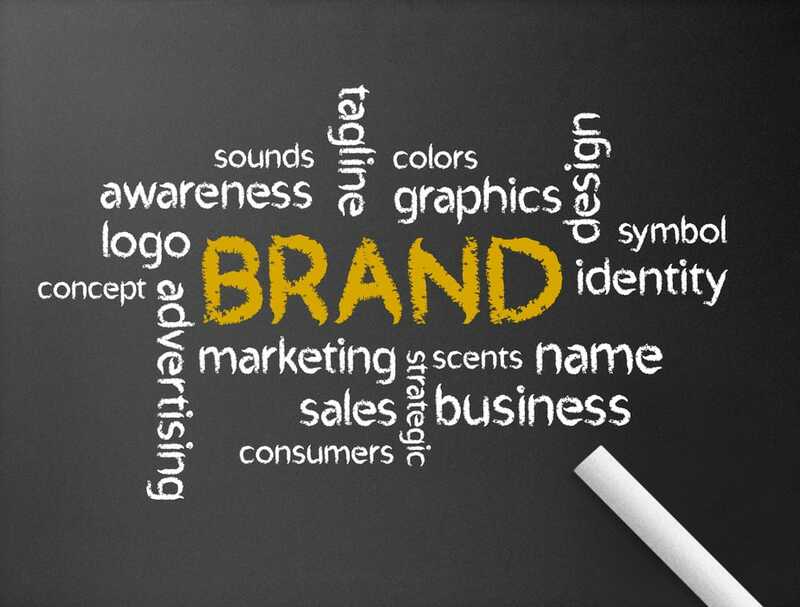 It was important their site incorporated their new logo and branding, as well as captured the family-friendly, local feel of their practice and the Pacific Northwest. 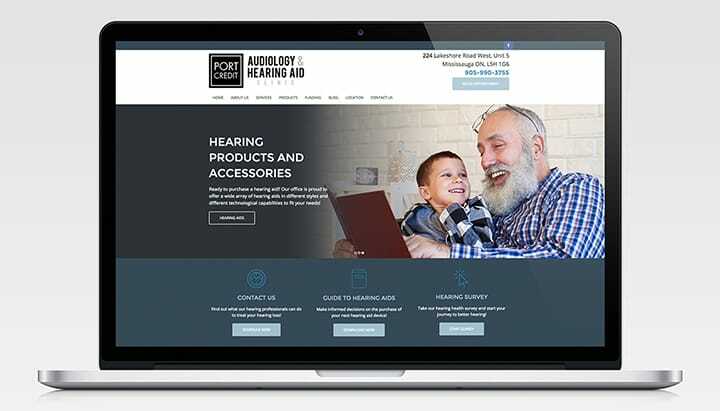 AudiologyDesign achieved these goals by designing a website and social media profiles that utilized their new color palette, area-specific photography and creating a site that was content-rich and user-friendly.